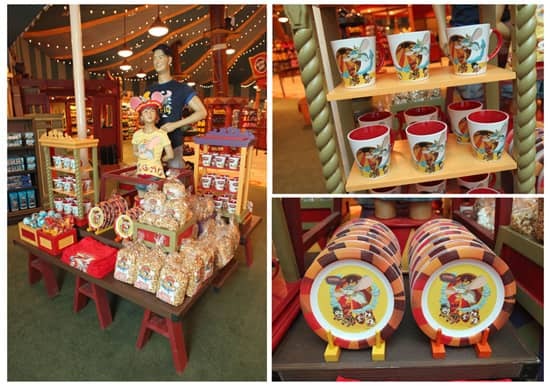 I’m excited to share with you today a first look inside Big Top Souvenirs, which is the newest merchandise location to join the Storybook Circus area of New Fantasyland. I visited the location this past week as they were setting the store for its opening on Sunday, September 30. After about 90 minutes and 250 photos later, I left the location in awe! Big Top Souvenirs is incredibly detailed with beautifully ornate designs that capture the golden age of the circus perfectly. Here is a closer look at what you will find. 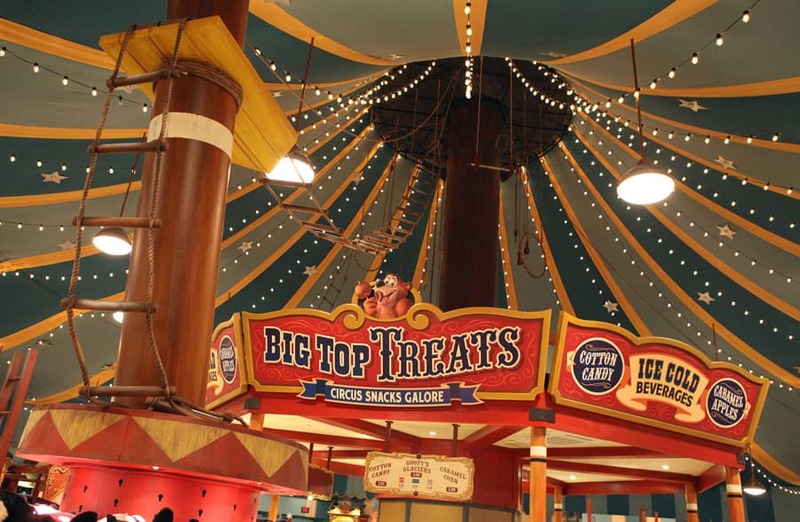 The centerpiece of the location is the Big Top Treats. 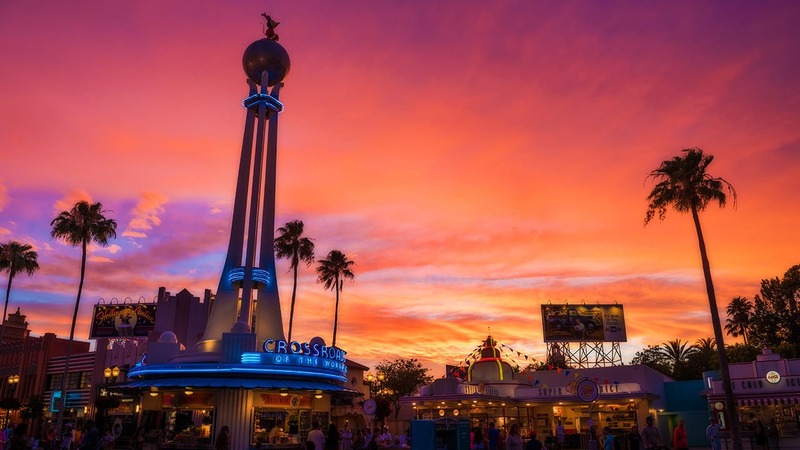 This on-stage show kitchen will offer several delicious goodies including cotton candy, caramel apples, ice cold “Goofy’s Glaciers” beverages and much more. Look for a separate Disney Parks Blog article dedicated to this wonderful new addition (I can’t wait to sample the treats!). The location will also contain a wide variety of merchandise goods including apparel, toys, dolls, plush, Duffy the Disney Bear, pins, Vinylmation, D-Tech, seasonal good and much more. There will be two embroidery stations for ear hats toward the back of the store. I found a handful of new items featuring Dumbo, including shirts for kids, a new mug and a plate. I also found a Storybook Circus T-shirt that features Humphrey the Bear (yes!). 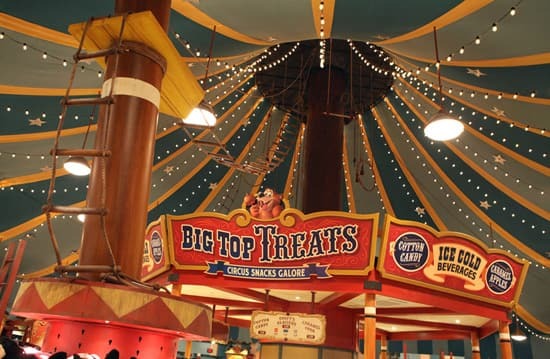 Humphrey is featured on the Big Top Treats sign (and look for some bear paw prints outside the entrance). The thing that impressed me the most were the endless details. When visiting, I strongly encourage looking at all of the fixtures and display units including the decorative wheels (there are a few different versions). I particularly liked the nod to Salty the Seal who first appeared in the animated short “Mickey’s Circus” in 1936. Look for it on one of the upside down metal bins (along with a few other character nods throughout the shop). This kind of attention to detail is why I love Disney Parks, and it’s why I can’t wait for the rest of New Fantasyland. Keep an eye on the Disney Parks Blog and follow @WaltDisneyWorld on Twitter for the latest on the New Fantasyland expansion. While you’re on Twitter, join in the conversation by using the hashtag #NewFantasyland. I cannot tell you how excited I am that this expansion is happening!! Beauty and the Beast is my favorite Disney movie but I do have a special place in my heart for Dumbo and classic Disney! I am excited to start planning my next trip! 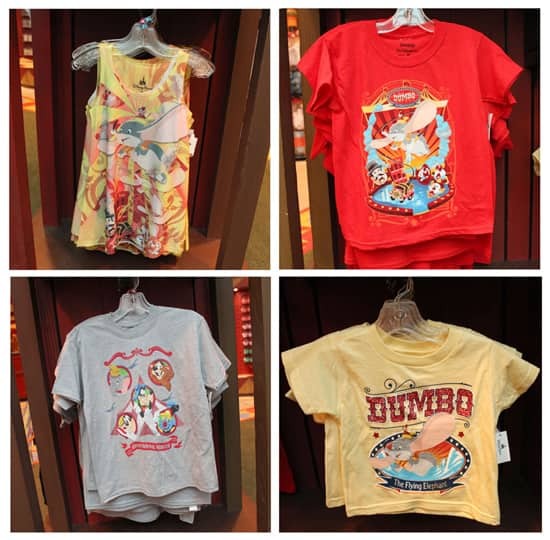 Are there any adult size Dumbo teeshirts? My 12 year old daughter is a HUGE Dumbo fan but no longer fits into the child size shirts. Will anything be available on Disneystore? Otherwise we will hav to wait for our next trip in August. @Janice – There is at least one women’s shirt that I’ve seen for Dumbo (top left image of the third image in the article above – they yellow tank top-like one). I don’t know of any plans to carry these items on the Disney Parks online store. Wow! I did not realize there would be so many attractions besides the two dumbo rides. Everything looks so magical and colorful and Dumboish. I can’t wait to go back maybe early summer, 2013. WDW is the greatest place on earth! Is the Vinylmation Vault going to be updated soon??? There are a lot of new vinylmation missing. 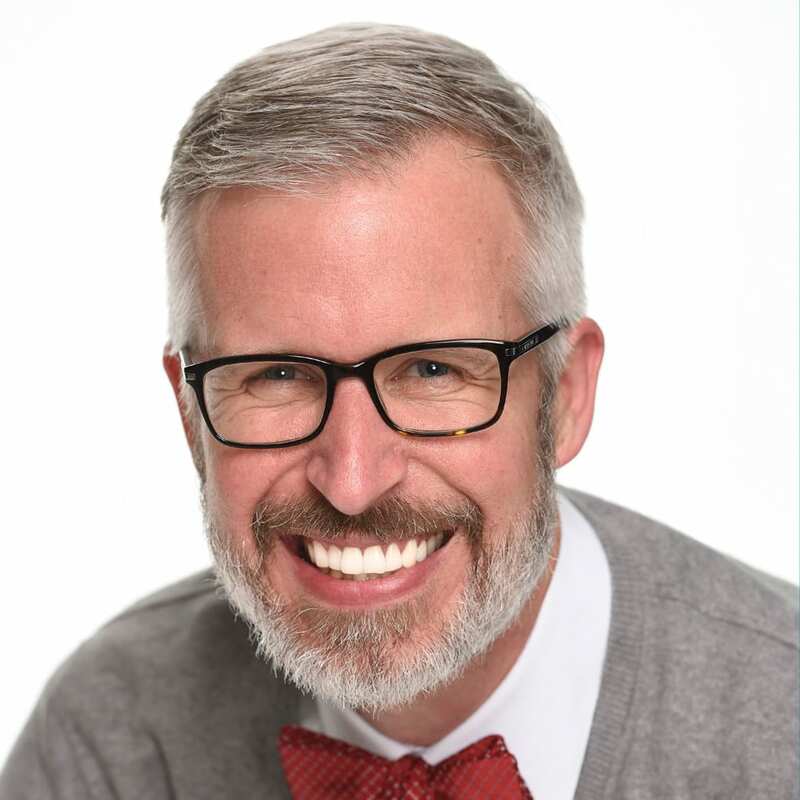 @Kelly – We are working on things as quickly as possible. I heard it opened today!! Will they embroider names on mouse ears at this location, like they did in Mickey’s Toontown? @Stephanie – Yes! They have two embroidery machines toward the back of the location. Can’t wait to see it in person ! Only 29 days to go !! Is this ope yet or will it not open until December? My mom and I are bringing my kids to Disney World in 2 weeks and we would love to see the new additions. Can anybody give me a quick rundown of the details? I recall hearing something about a shop called Sideshow Souvenirs? Is that another shop that’s coming to the area or am I mistaken? WOW!!! I love it :> the colors are amazing and the details are very playful. This will be a great addition to the Fantasyland area and I am sure this will be a very busy section once it all begins to open up. I love Disney for the details they put into every bit of the parks. I love that Humphrey Bear (I hope thats him) gets to be a part of this. You rarely ever see him. WOW!!!! This looks absolutely incredible! I love the addition of a show kitchen to this location, too. I’ll finally be able to get Goofy’s Glaciers in the Magic Kingdom!!!! While I must admit I’ll always have a soft spot for the old Toontown themed merchandise location, I am thrilled that such care was taken to retheme it. WOW! I am going to be in Dumbo Paradise when I visit this store. Dumbo is my all time favorite movie and character! I have been anxiously waiting for this store to open and the pictures of the inside are way beyond what I imagined it would look like. Any more info that you can reveal on new Dumbo merchandise that will be available to purchase here? @Jessica – Oh my yes! I think you will really enjoy it. 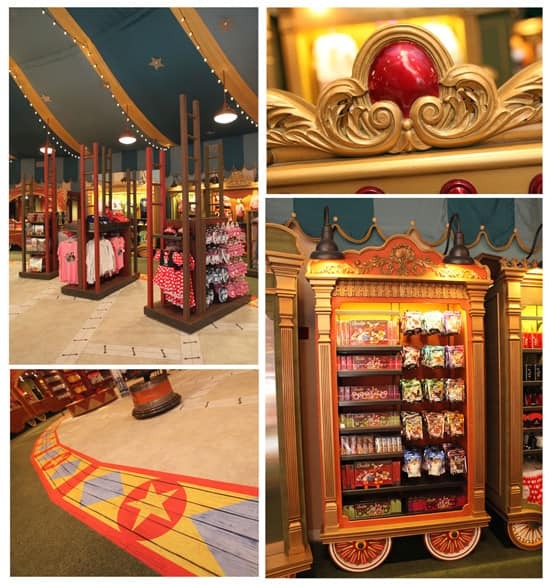 As for new Dumbo merchandise, I showed most of what is being offered at this point in the article. You may see a few more items in the coming months as the official grand opening of New Fantasyland will take place on December 6. I’ve seen some additional things like drinkware for Storybook Circus that have Dumbo on them. The attention to detail in the new Fantasyland really does appear to be top-notch. Looking forward to seeing the rest of it this winter!